Figures, Toys, Mysteries . 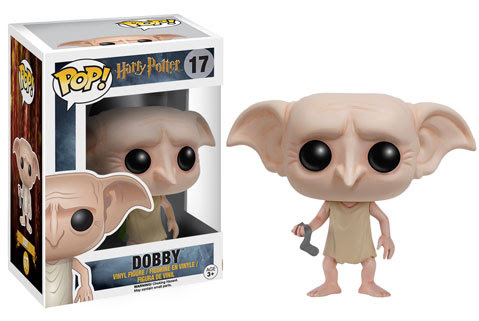 . .
New Harry Potter Funko Pop! Vinyl figures and Pens! 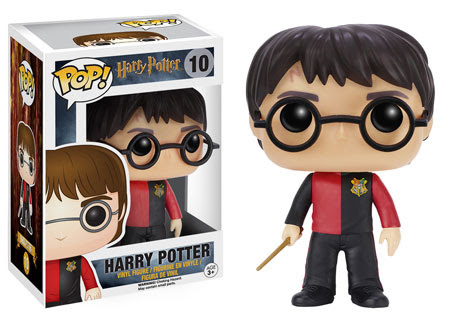 Funko has announced another awesome series of Harry Potter vinyl figures. Including new looks and more characters. You can soon collect Harry Potter in his Triwizard Tournament uniform, Ron Weasley and Hermione Granger in their Yule Ball garb, Dobby the house-elf, quirky Ravenclaw Luna Lovegood, Draco Malfoy, a Dementor, and Albus Dumbledore. Funko Pop! Harry Potter. The hero of our story, and another great version of him! Funko Pop! Dobby. He wants to be free! Awesome Funko Pop Game of Thrones Vinyl Figures Coming Soon!